Its like living at upscale cottage in the city all year round. 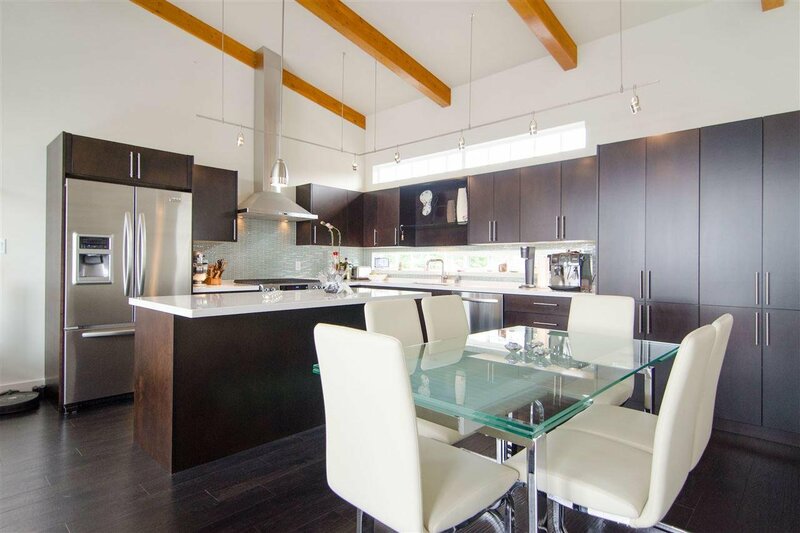 This 2 bed 2 bath float home offers 1164 sqft of open concept living w/beautifully exposed beams & vaulted ceilings. 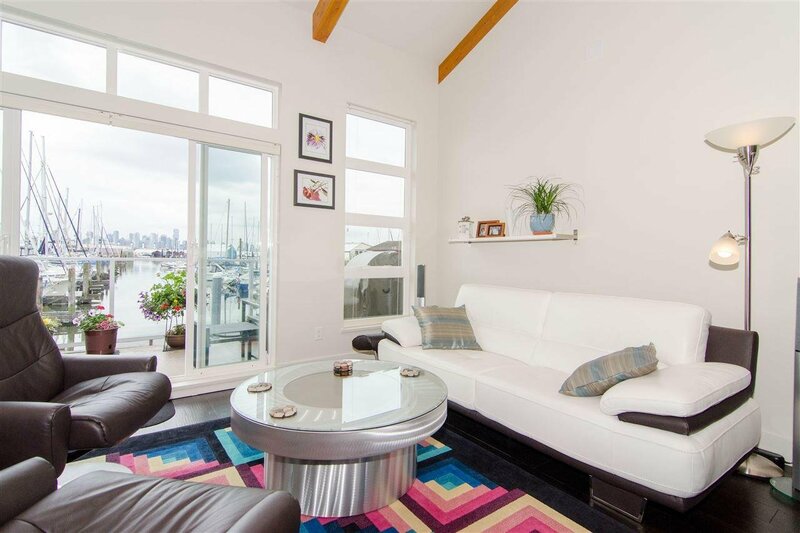 A south facing 160 sqft deck offers a spectacular city & water view w/loads of sunshine all year round. 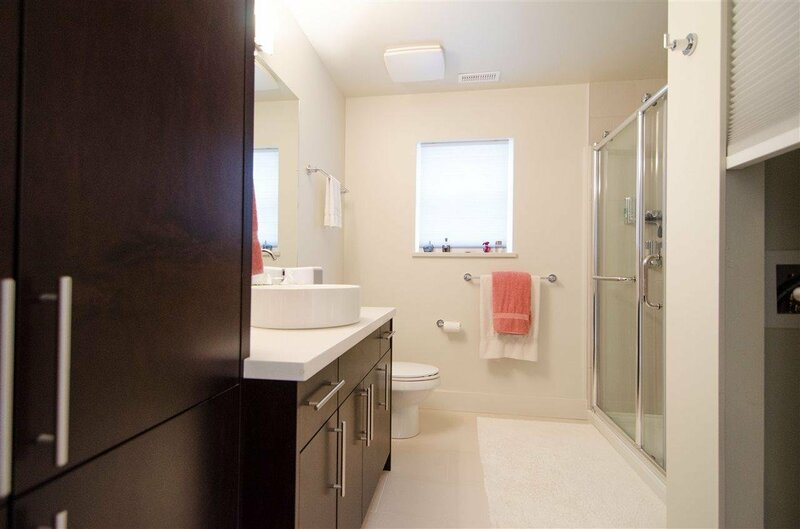 Modern appliances & finishes throughout 2x6 construction, forced air heat, metal roof, cement float. 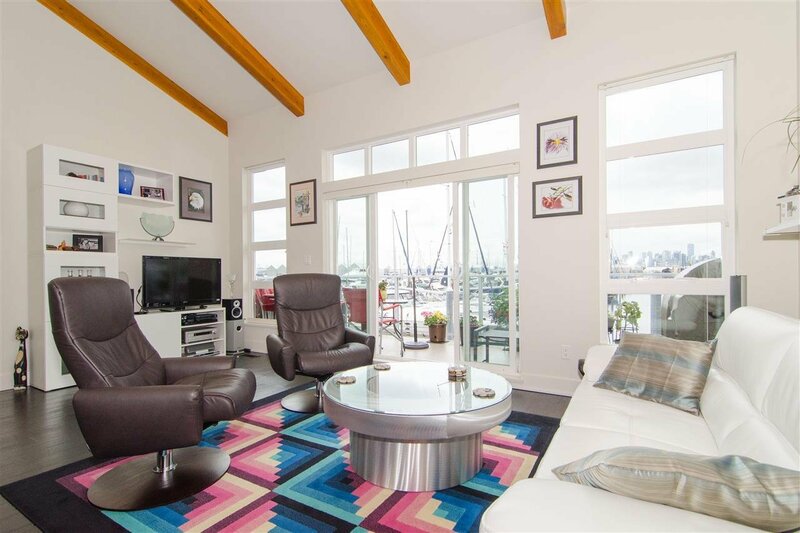 Situated in a safe & friendly home community it is just a leisurely 7 minute stroll to the Lonsdale Quay along the Spirit Trail making this amazing lifestyle choice. Monthly moorage is $835.23. 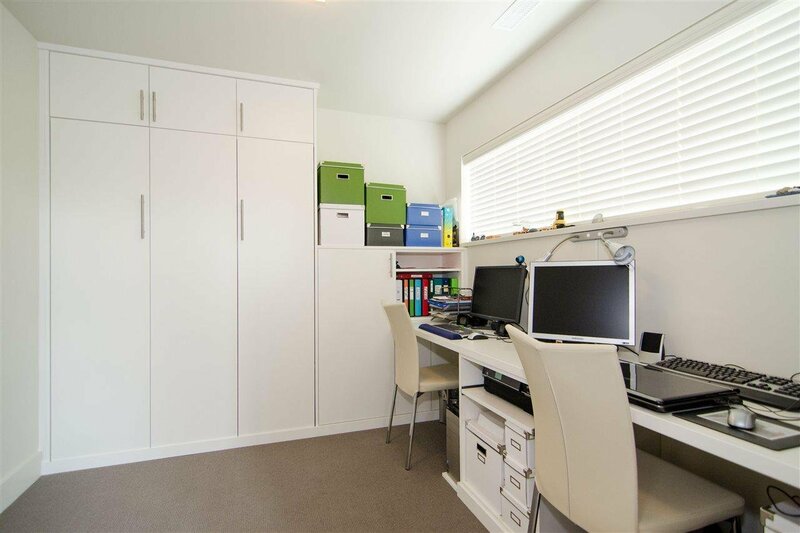 includes water, sewage, parking garbage removal recycling & 24 hour video & staff securty.